Quality Auto Care is a family owned independent car repair shop that has been serving customers for over 37 years. 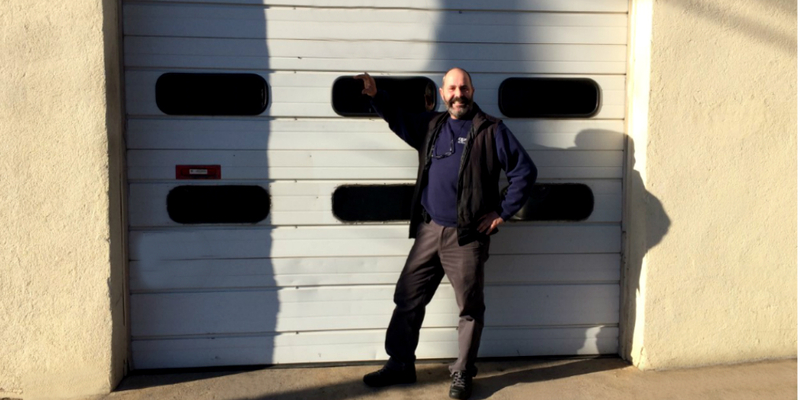 The owner, Steve was formally trained in Europe on foreign car repairs and brought his business to the US in 1980, integrating his European car repair expertise with Asian and domestic car repairs. 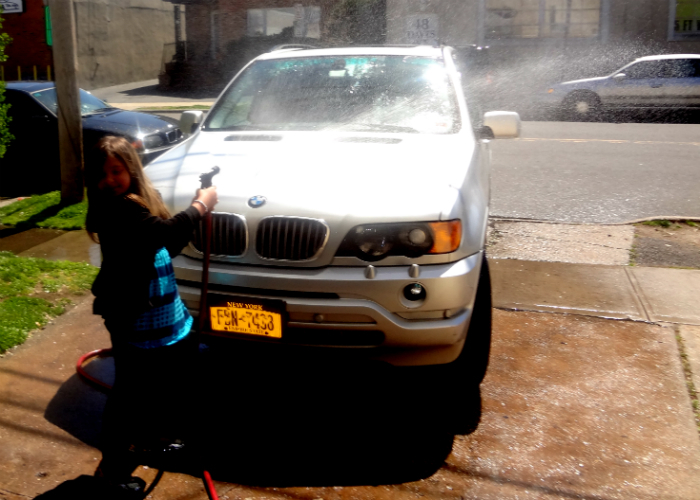 Quality Auto Care is located in Port Washington, NY, serving the Queens area, Brooklyn area, Nassau County, Suffolk area and New York. Quality Auto Care is a family owned independent car repair shop that has been serving customers for over 37 years. The owner, Steve was formally trained in Europe on foreign car repairs and brought his business to the US in 1980, integrating his European car repair expertise with Asian and domestic car repairs. He established Quality Auto Care in Port Washington, Long Island with the objective to establish a trusted independent car repair shop that would exceed his clients’ expectations with expertise, quality and competitive pricing using the latest automotive repair technology and tools. WE ARE A CAR REPAIR SHOP FOR EUROPEAN, DOMESTIC AND aSIAN CAR MAINTENANCE AND REPAIR. Today we are proud to be one of Long Island’s leading repair shops, serving our customers in Port Washington and the surrounding areas with outstanding car repair service and maintenance.Our Quality Auto Care shop is equipped with the latest in automotive repair technology to perform any electronic test or repair. 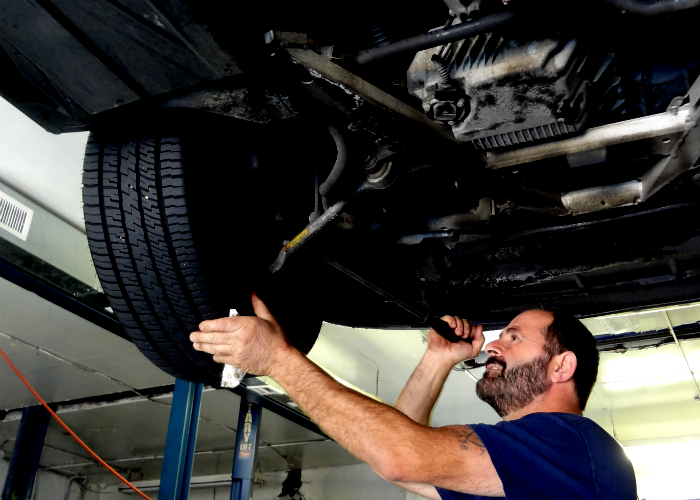 Our technicians are carefully selected and trained in the newest car repair technology. We will beat dealer prices on your car repair and will maintain your vehicle at factory new performance, giving you peace of mind knowing that your vehicle is in good hands. We maintain all cars, models and makes but our specialty is on European and Asian cars. Our foreign car specialists and mechanics can handle European and Asian car repairs with full computerized engine and transmission diagnostic. We understand the expertise it takes to align your foreign car and maintain its electrical systems to get you the best car repair results while working with cost-effective repairs and maintenance alternatives. 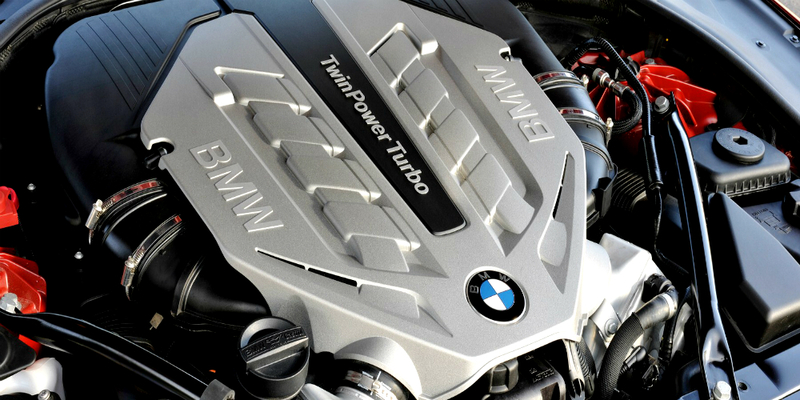 German car repairs on BMW and Mercedes need specific expertise and insight to get the job done right. These highly advanced cars will be taken care of with the appropriate technology, tools and Quality Auto Cares’ qualified technicians. We take pride in our work and will get you vehicle up to its highest performance. for our team it is much more than a job – the work we do is a reflection of ourselves. We will treat your car like it is our own. 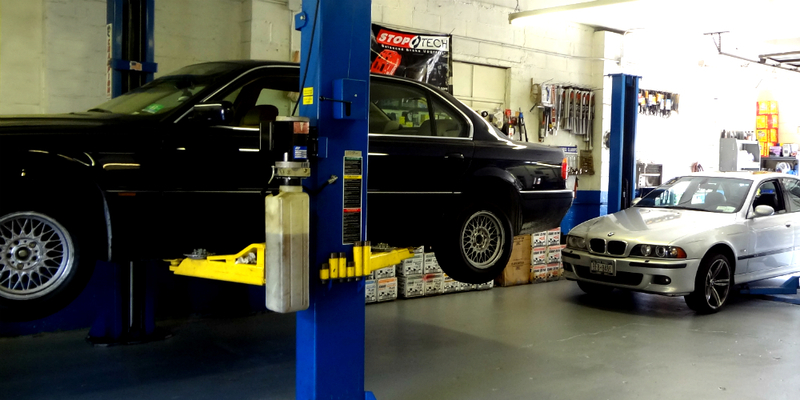 We are one of the leading auto repair shops on Long Island, serving clients from Long Island and New York, including the boroughs of Nassau, Suffolk, Queens and Brooklyn. Clients also come to us from New Jersey and Connecticut for our specialty European and foreign car repair expertise. We have only great things to say about Quality Auto Care. With your expertise our Volvo has been running smoothly. It is hard to find a trustworthy car repair shop with such knowledge about European cars but you really are the best. Thank you for always being there for us!